Stitched Circles | Stamp Right Up! 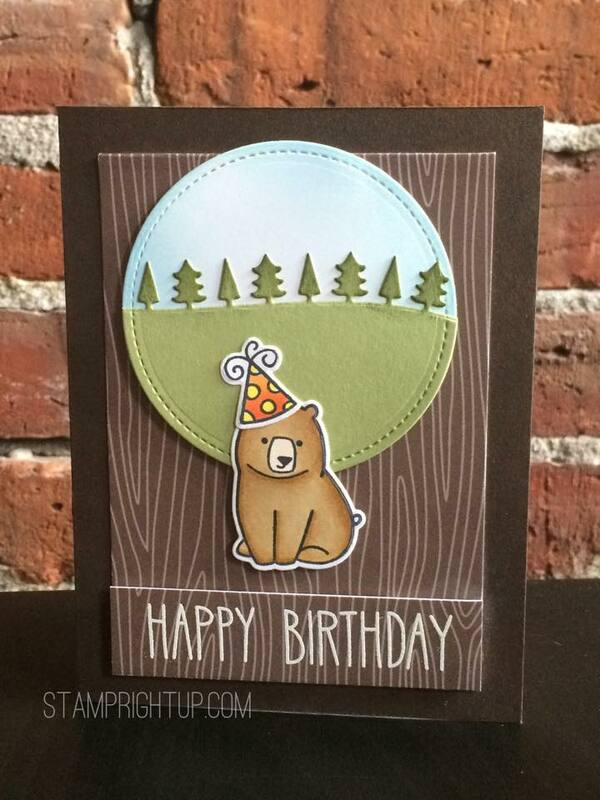 I was over the moon happy to learn that my card was chosen as Lawn Fawn’s Facebook Pin of the Day post! 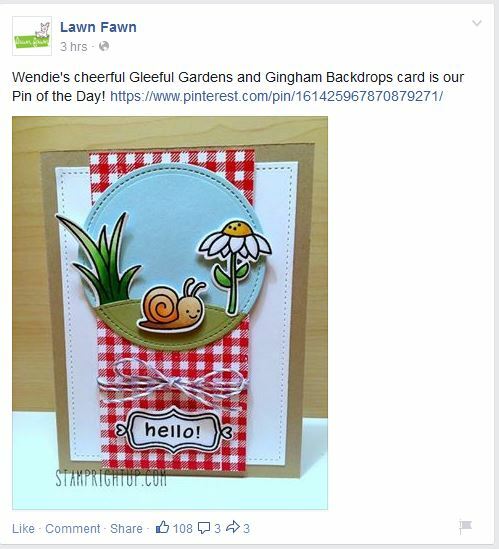 I have loved Lawn Fawn for years so I was truly touched to know that they liked my work enough to post it to their fans! !